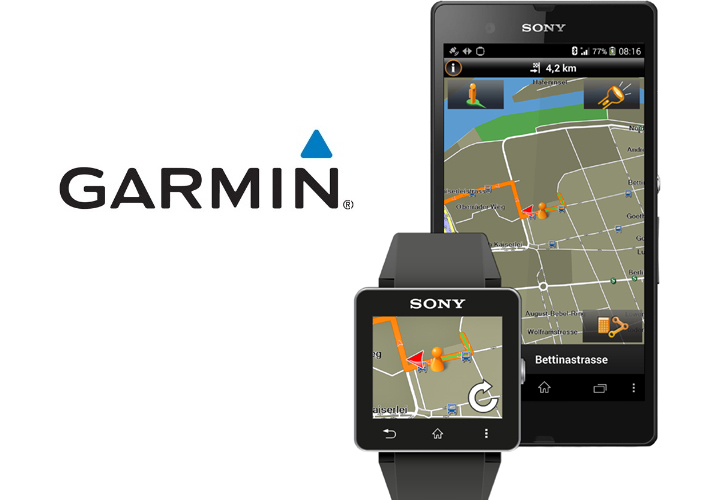 Last week Garmin announced a Sony Xperia exclusive navigation app that will also have a special extension able to transform the Sony SmartWatch 2 into a navigation apparatus. The new app is extremely rich on navigation features for every driving mode and will help drivers reduce stress and save some time on the road. The Garmin Xperia Edition boasts Live Traffic, Active Lane Guidance and Last Mile in order to give complete routing info, lane-switching prompts and parking spot reminders. Those features include on-board mapping, lane guidance, lifetime traffic, speed warnings and even social media integration. As the app provides on-board maps stored on the smartphone, users will find it easy to navigate even in areas with bad phone coverage. This means, the stored maps will save you from getting lost even when your connection dies. Users who prefer the adventure type of journeys can use the app to set up destinations on the Travel Editor feature and share everything with their friends via Glympse. Another great feature is the Reality Scanner that can help you discover interesting spots with the use of the camera viewer. In addition, the Xperia exclusive navigation app is seamlessly integrates with the second generation smartwatch by Sony in order to display walking directions to users and provide them with all the navigation info they want straight from their wrists without needing to use phones.The app extension will soon arrive in the Google Play Store in order to allow your gear take the needed information via Bluetooth. According to the developer, the extension will feature detailed mapping to show users their exact position on the route and furthermore there will be a zoom function, easy to control. Unfortunately, the Garmin Xperia Edition app is exclusive for Xperia devices only. Those should be running Android 4.0 or later. 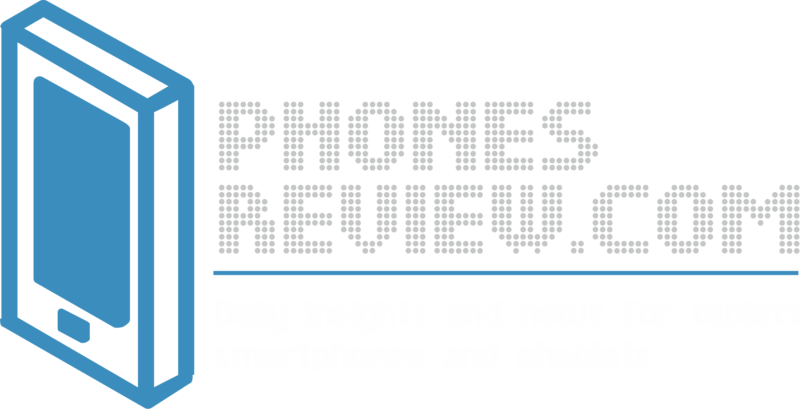 The app will hit the store in March and will be available for free with 30-days trial, after which it will require a monthly subscription for $2.95 that will guarantee full access to the complete set of features.